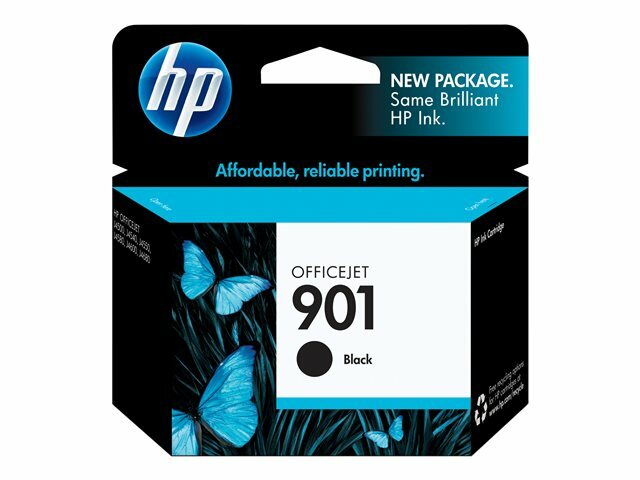 Get the impressive, laser-quality black you need for your business documents. 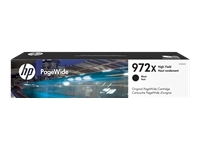 HP ink consistently delivers laser-quality black text that resists fading. 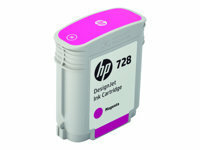 This Original HP cartridge delivers user-friendly features including technology that lets you finish printing a critical job even when you're low on a specific ink. 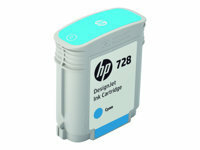 Count on HP ink cartridges for consistent, reliable performance.